Framed Poster A background that tiles seamlessly. DNA organic shapes. 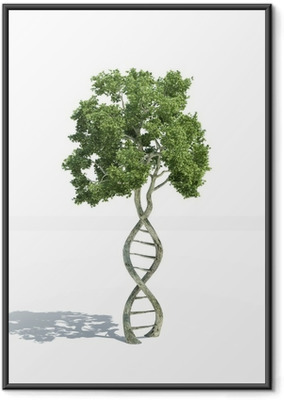 Framed Poster Science template, DNA molecules background. Poster Abstract colors background of DNA molecule structure. Poster Science template, wallpaper or banner with a DNA molecules. Poster ADN - DNA in Spanish, French and Portuguese. Poster From cell to DNA. Framed Poster Dna colorful illustration, digital composition. Poster Dna colorful illustration, digital composition.